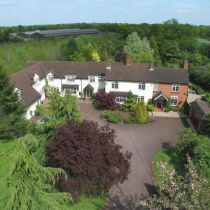 The Limes is a family run establishment set in six acres of beautiful rural grounds in Earlswood and is situated just a 2 minute drive away from junction 3 of the M42. 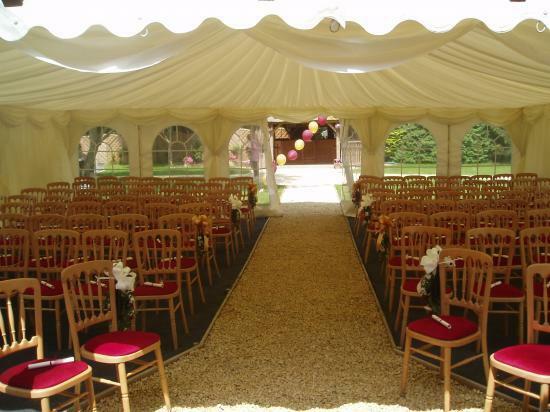 It is the perfect location for those guests wanting something unique. The Limes, where the highest standards of hospitality, comfort and service are taken for granted, still has all of its original character and charm combined with new modern facilities. 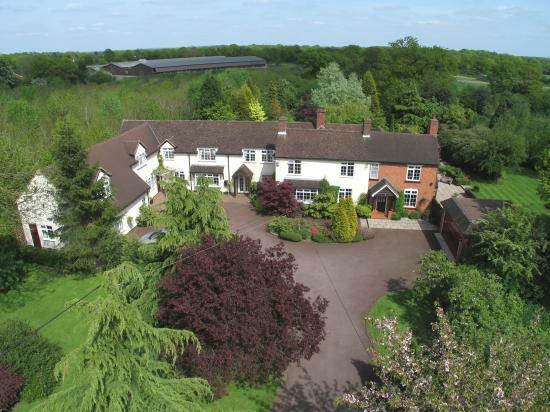 The Limes is a perfect retreat set amidst picturesque countryside. A beautiful and romantic backdrop for the Most Important Day of your Life. 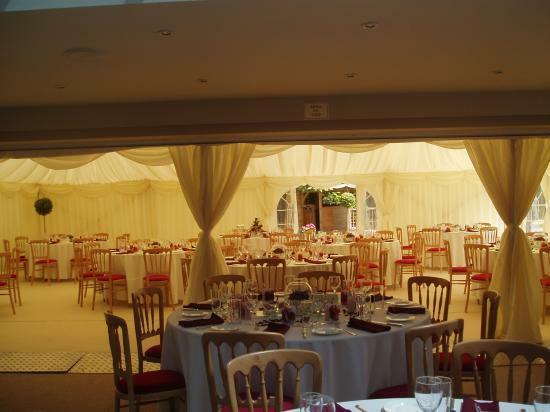 Whether you are planning an intimate affair with a few friends or need to cater for up to 150 guests, for maximum Flexibility, our Function Rooms interconnect with Concertina doors. 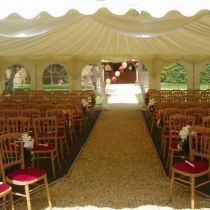 We also have an area for a marquee (12m x 9m – price available on request) Designed for larger groups. 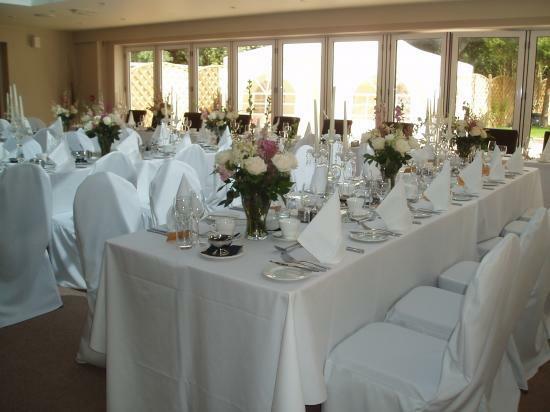 We offer exclusive use of our facilities, which means that on your special day, all 9 bedrooms and the whole of The Limes’ grounds are reserved for your Wedding party alone. 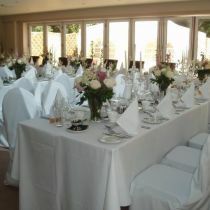 Arrangements can also be made for exclusive use of the hotel on the day before and following your wedding. 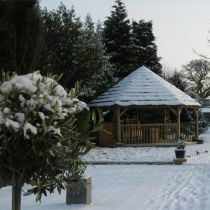 The Limes also has a Caribbean Bar, with a thatched roof, in the grounds and a beautiful Summerhouse for your exclusive use. The perfect setting for pre-wedding breakfast drinks and wedding photographs. 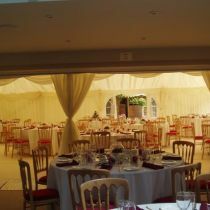 Our aim is to make your wedding day a memorable and unforgettable magical experience.